Green Tea Put Directly into Dryer. For Black Tea, the Tea is Allowed to Oxidise Before Drying. Our brews are a combination of passion, pioneering, personality, and place, refined by hand for over forty years. They say you can’t buy happiness, but you can buy tea … and we believe that’s kind of the same thing. There’s nothing quite like a Madura brew for taking time out. So, what is the Madura difference? It comes from years of experience in the selection and blending of our teas, so you’re guaranteed a deliciously enduring, full flavoured brew from ‘plantation to pour’…. And it comes from listening to you and adapting to your changing tastes and needs. 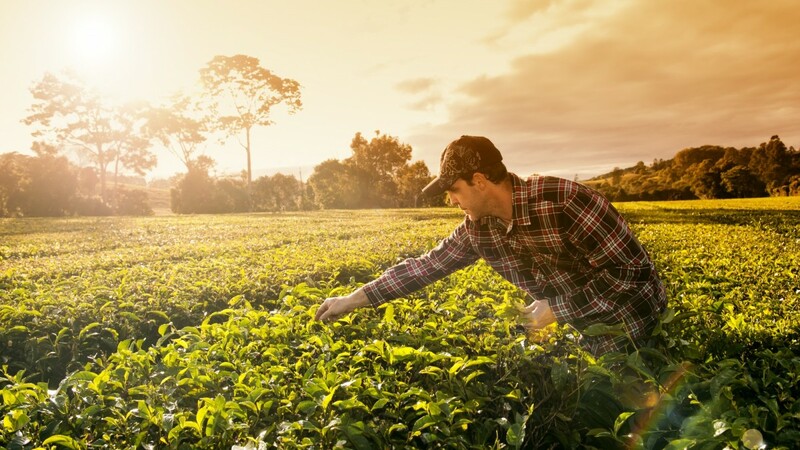 We embrace today’s contemporary tea trends, while still producing the classic blends that have stood the test of time and made us Australia’s favourite cuppa. Madura tea is more than a delicious, refreshing brew from the purest leaves – it’s a ‘hug in a mug’ from us to you. See what’s new at Madura in our online shop. Madura is committed to producing pure, healthy tea that is bursting with flavour and is naturally low in caffeine.